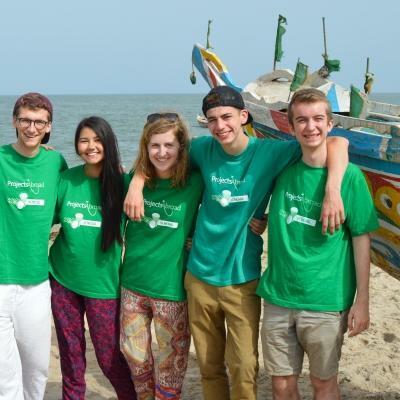 Spend your summer volunteering with children in Senegal with other teenagers. You’ll help support talibés (street children) at a care centre run by Projects Abroad, or work at a disadvantaged kindergarten. This is a wonderful way for you to travel safely, give back, and gain experience, all at the same time! In Senegal, you’ll team up with teenagers your age and focus on helping kids learn through play. Your goal is to make learning fun, and help them practice English or French. You’ll do this through activities like games, arts and crafts, teaching, and more. You’ll also do light renovation work, like painting, to help improve the kids’ learning environments. You’ll live and work with your group in St Louis, and stay with a local host family. From the moment you step off the plane, all of your work and activities will be organised for you. And through it all, our staff will be by your side to guide you. 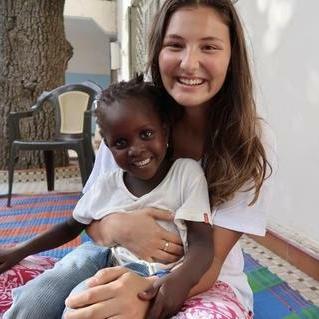 Is volunteering with children in Senegal for teenagers right for me? 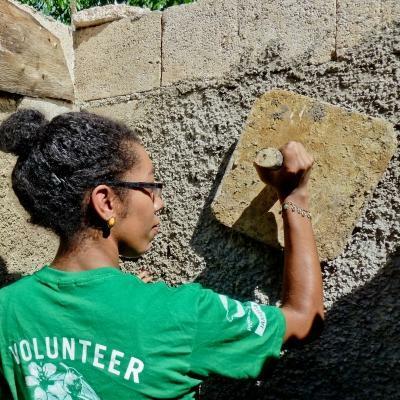 This community volunteering project for teenagers in Senegal is perfect for you if you enjoy working with children and want to team up with people your age to travel in West Africa and help others. You’ll work together to support children and improve their learning environments. Together, you’ll be able to accomplish a lot during your short time in Senegal. 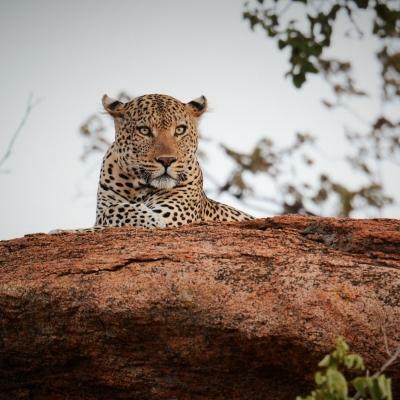 You don’t have to worry about organising anything in Senegal, as you’ll follow an itinerary. From the moment you arrive at the airport, we’ll plan everything. 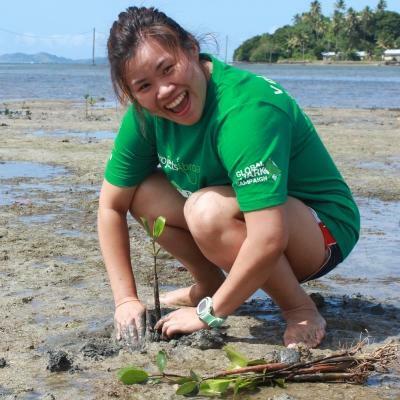 You’ll have a full schedule of volunteer work, cultural and social activities, and a weekend trip. Throughout it all, Projects Abroad staff will be there for you. Our Childcare & Community High School Special in Senegal runs over fixed dates during the summer. You can choose the dates that best fit your schedule. We’ve designed the programme specifically for teenagers, so you’ll have constant guidance from staff, and the companionship of teenagers your age. What will I do on the Childcare & Community Project in Senegal? At our placements, you will be part of our efforts to support children's development. You'll do this by helping children learn through play and doing fun activities with them. These activities include things like playing educational games, sports, and reading. You’ll also encourage the children to practice good hygiene every day. For children to succeed, they need to be equipped with important life skills during their early childhood years. One of the most important skills is knowing how to communicate in the country’s most prominent languages. You’ll assist with basic English and French lessons that cover vocabulary, grammar, and conversational skills. You can make the lessons fun by introducing flashcards, role play games, and sing-alongs. In the afternoons, you will work to renovate and decorate a local school or centre. With the help of your team, you’ll be able to transform the building in a short space of time. This will provide a fresh and colourful environment for the children to learn and grow. You’ll be amazed at what can be accomplished with many hands working together in a short time! 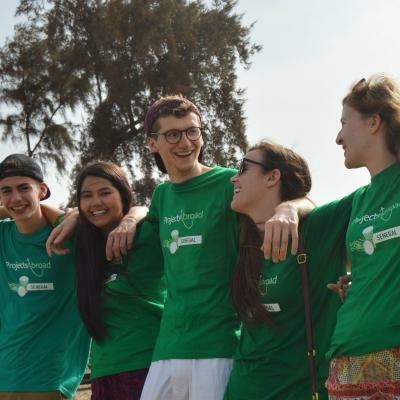 In Senegal, you’ll live and work with other teenagers from around the world. Use this opportunity to build friendships that can last a lifetime. You’ll learn how to paint glass and dance like a local, all while enjoying your fill of Senegalese food. When you do volunteer work with talibés in Senegal for teenagers, your group will be based in St Louis. It is a city rich in history, and you’ll find it’s quite different from home. On many days, you’ll see goats and sheep wander through the streets. Colourful decorated wooden fishing boats docked around the coast are something you’ll see frequently. With your Projects Abroad supervisors by your side, you’ll volunteer at a kindergarten or a care centre for talibés. These placements have basic facilities. The staff here don’t always have time to give each child individualised attention. This is why your help is needed. The main aim for this project is to bring young people together to help support disadvantaged children in St Louis. This includes talibés living on the streets, and children who attend under-resourced kindergartens in the area. There are a large number of children in Senegal who live on the streets. They don’t go to school and they’re forced to spend most of their day begging for food and money. To provide these children with a safe place during the day, Projects Abroad set up a talibé centre. Here, we give the kids basic education, hygiene, healthcare and weekly meals. We rely on volunteers like you to keep the centre going. The kindergartens we work with in Senegal don’t have resources and they’re overcrowded. This means the teachers are under a lot of pressure to give each children enough attention in the classroom. With your help, you’ll relieve some of that pressure by helping small groups of kids learn through play. Join our Childcare & Community High School Special in Senegal and support disadvantaged children living in the city of St Louis. The group of students were full of bright, motivated people who all shared the same passions for travel, exploration and helping others.